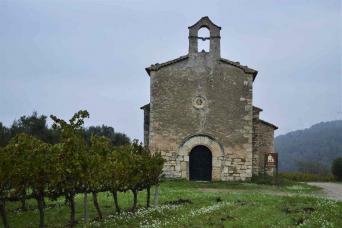 Our walking tours are a unique way to discover the Spanish countryside and its incredible vineyard landscapes. Our hand-picked hotels, top quality meals, incredible wineries, and the best views of the countryside. An affordable and unforgettable travel experience in Spain. 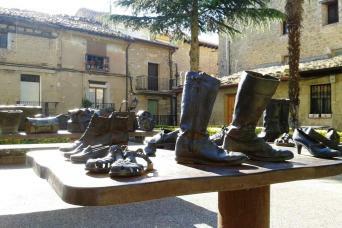 If you like one our walking tour itineraries but wish to extend your stay in a particular town or city, just let us know. We would be happy to help with your request.